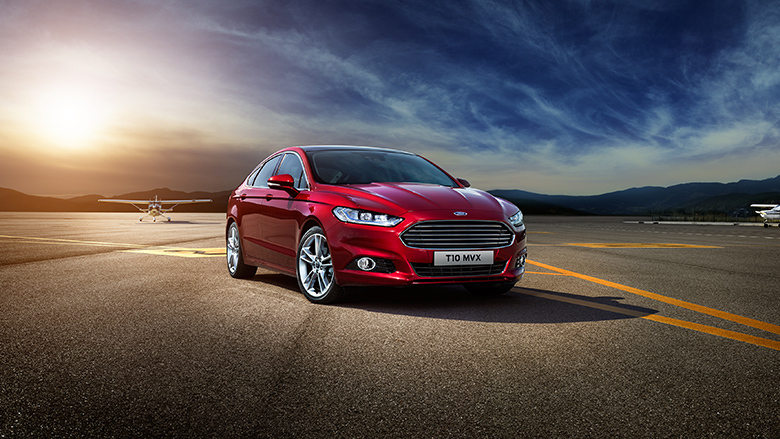 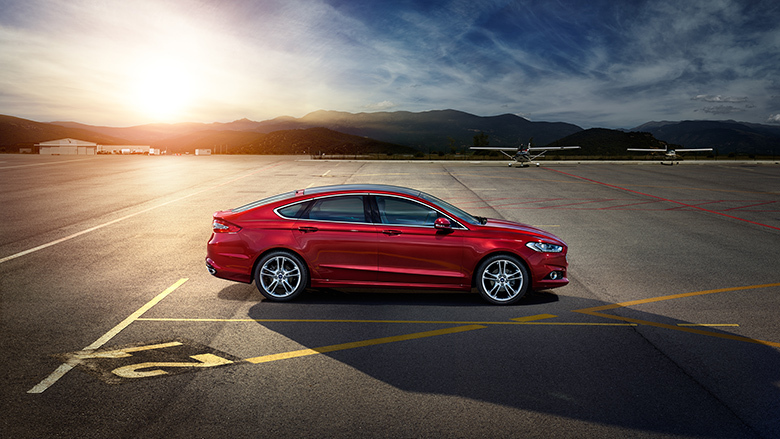 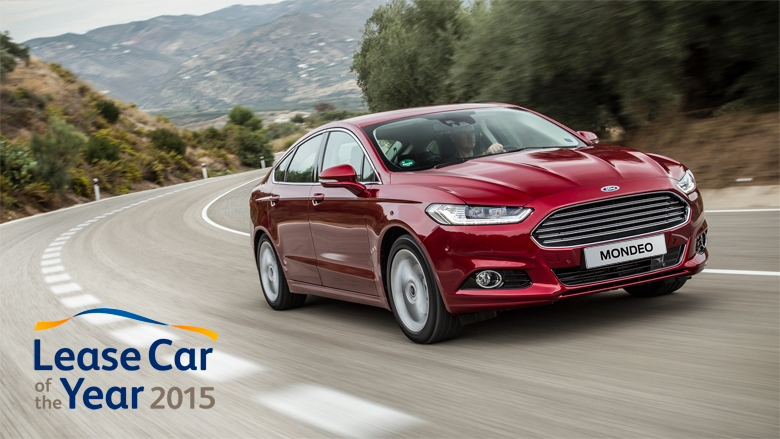 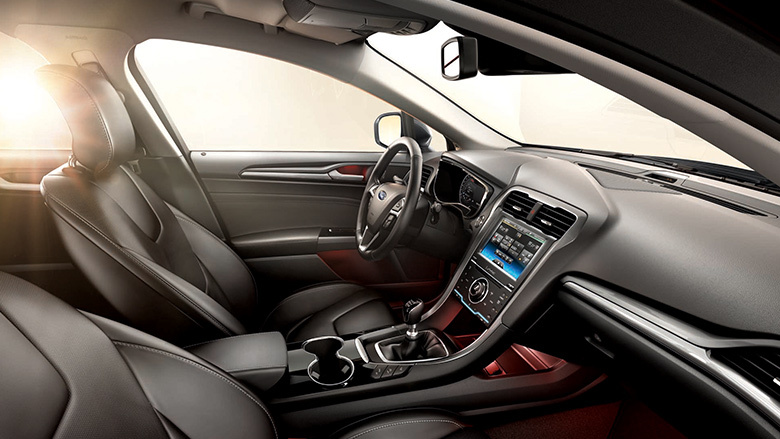 The April 23, 2015, the leasing company Alphabet awarded the title of Lease Car of the Year 2015 to the Ford Mondeo. 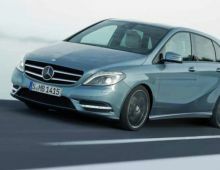 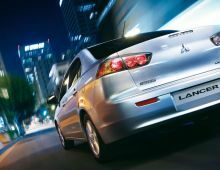 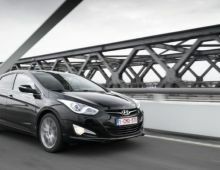 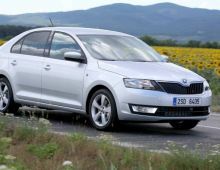 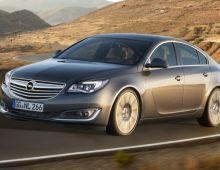 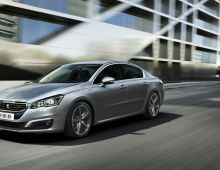 The jury was composed of 12 members counting fleet managers, automotive journalists and industry experts. 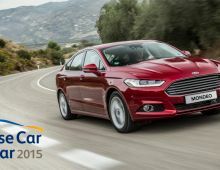 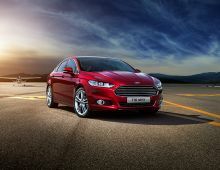 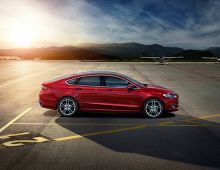 The Ford Mondeo has managed to convince the jury with its very favorable values in terms of Total Cost of Ownership (TCO) and Benefit in kind (ATN), and that, combined with the best fuel consumption and CO2 emissions in its class.